Learning how to code is an extremely important thing now. Coding is probably the number one skill everyone should have irrespective of what profession you are already in. Coding is going to be the thing of the world now and if you want to stay if you want to stay up to date, then you should definitely start learning today. 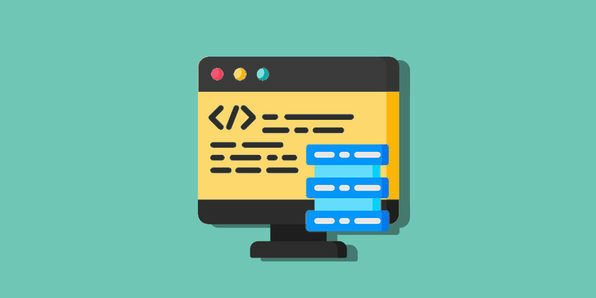 Wccftech is offering an amazing discount offer on the Pay What You Want The Java Master Class Bundle. Wccftech Discount Price Pay What You Want The Java Master Class Bundle: PAY WHAT YOU WANT!